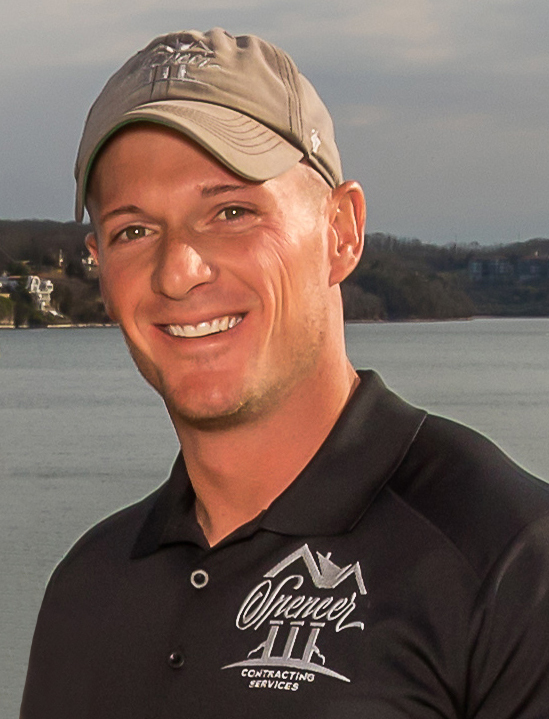 Spencer III Contracting is a full service concierge & management company that started servicing properties in 2010. We eliminate the need for multiple vendors by providing all the services our clients require. Each lake home is unique, so we customize plans to ensure our client's individual needs are met based on their property. Lake time is valuable. We want our clients to enjoy lake life while we do the work! Guy is from Shawnee, Kansas. You may hear him answer to his nickname "Trey", but he is actually Guy Spencer III, which is where the company name originated. Guy has a construction and architectural background. He has three rescued dogs, enjoys staying active and is a passionate sports fan. We are excited to be featured in L.O. Profile's Build & Design Issue. Click below to read more.